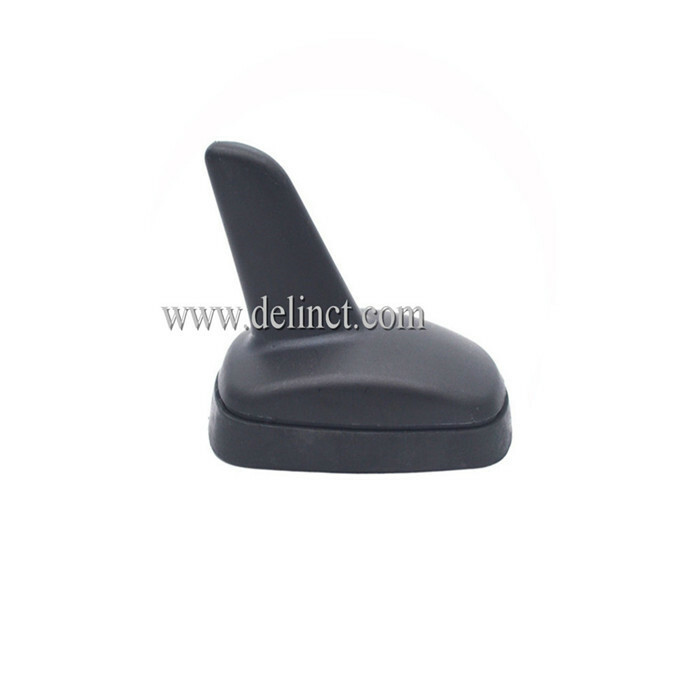 Product categories of GPS/GSM Combined Antenna, we are specialized manufacturers from China, GPS Combined Antenna, GSM Combined Antenna suppliers/factory, wholesale high-quality products of GPS Antenna R & D and manufacturing, we have the perfect after-sales service and technical support. Look forward to your cooperation! 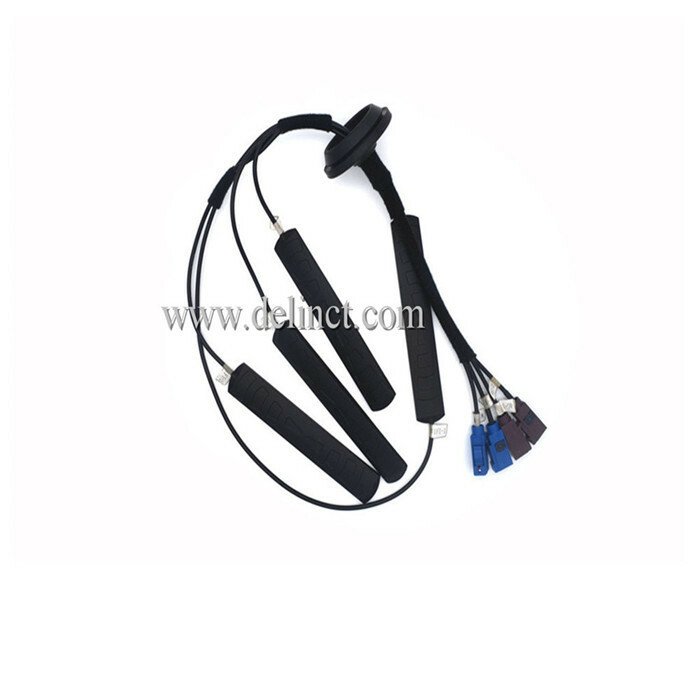 GPS/GSM Combined Antenna uses low profile antenna design, it can receive GPS satellite positioning signal and GSM network signal. It has low power consumption, high sensitivity, Stable performance, with corrosion resistance, high and low temperature resistance, good waterproof performance and many other excellent features, it can be used with a variety of GPS / GSM receiver. 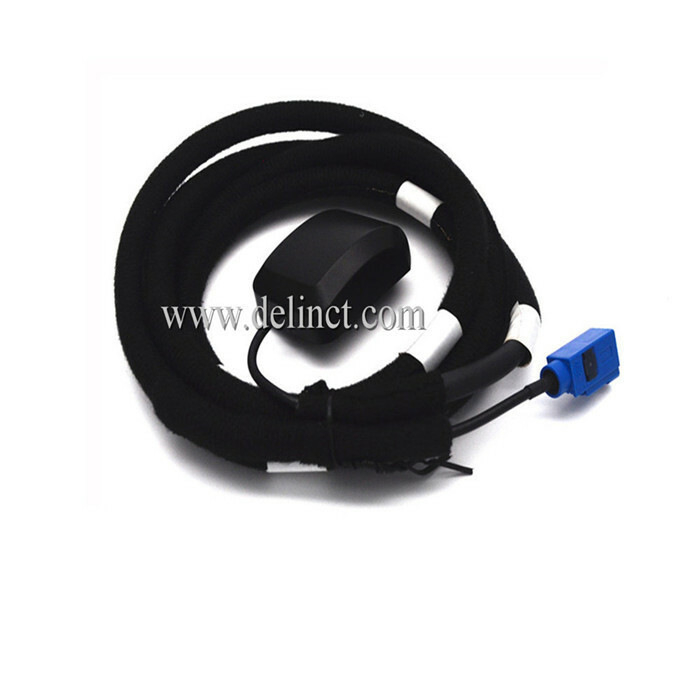 And it's widely used in vehicle navigation debugging, vehicle tracking monitoring, monitoring and control areas.